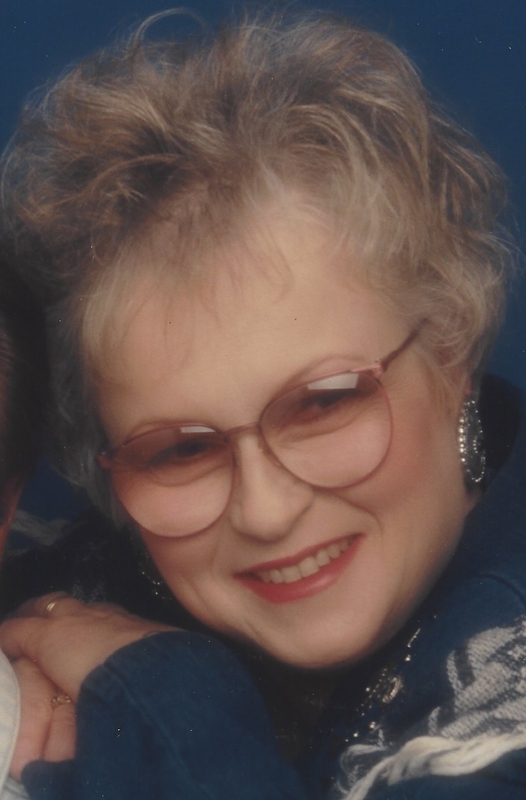 Age 76, formerly of Hubbard (near Youngstown), passed away of natural causes Thursday evening, November 22, 2018, at Elmwood Assisted Living in New Bremen, Ohio. She was born March 19, 1942, in Youngstown, Ohio, to the late John and Helen (Discko) Garasky. On July 21, 1962, at Immaculate Conception Catholic Church in Youngstown, Mary Ellen married James M. Pinchot who preceded her in death on November 9, 2013. Surviving are two sons, Brian & Kathleen (Gehret) Pinchot of Versailles and Robert Pinchot of Fowler; four grandchildren, Rachel, Rebecca, Sarah and Tyler Pinchot; one brother, Jack & Dena Garasky of Pleasant Hill, CA as well as nieces & nephews, Kara, Kevin & Mary, Brad and Kelly Garasky. She was preceded in death by a brother-in-law, Richard Pinchot. Mary Ellen was a 1960 graduate of East High School in Youngstown. In 2004, she retired from St. Elizabeth Hospital in Youngstown where she had been a surgical scheduling clerk. Mrs. Pinchot was a member of K9's for Compassion and had been a Canine therapy trainer. Mimi loved spending time with her husband and grandchildren. She also enjoyed ceramics, painting and woodcarving (especially doing projects with her grandchildren). Mimi was a dedicated volunteer. She loved to visit nursing homes, hospitals and schools with her loyal therapy dogs, Sam and Woody. Funeral Services will be 4:00 PM, Wednesday, November 28, 2018, at Gehret Funeral Home in Fort Loramie with Fr. Martin Fox presiding. Friends may call 2:00 to 3:30 PM at Gehret Funeral Home. Memorials may be made to Elizabeth's New Life Center or charity of choice. Private condolences may be expressed at www.gehretfuneralhome.com.